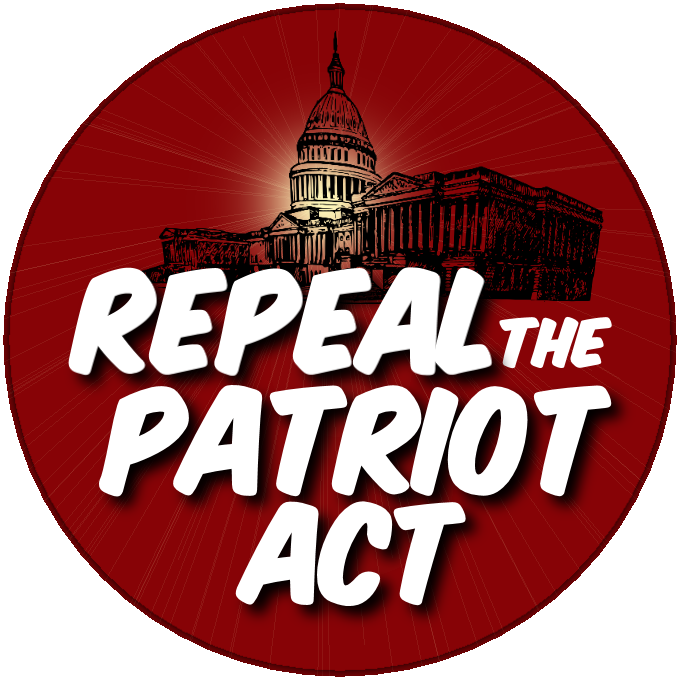 3 Responses to "My thoughts on the Patriot Act"
What was started under the Bush administration has now become the patriot act on steroids. We are quickly slipping into a police state and everyone is silent. Kudos for speaking out.